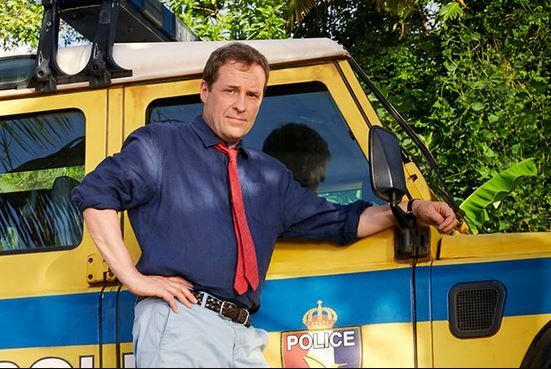 Fans of the long-running tropical detective series Death in Paradise have been anxiously awaiting Season 8 for a while now, and while it's finished airing in the UK, the US has been disappointingly slow to get this one. At the moment, you can watch Seasons 1-7 on Netflix US, and they're available for purchase through sites like Amazon and YouTube (it's one of those rare cases where you're seeing legally-uploaded full episodes on YouTube, as opposed to the usual pirated episodes for many older series). In the UK, Season 8 of Death in Paradise aired on BBC One between January 10th and February 28th. In the US, Season 8 will premiere on PBS the week of April 4th, but exact air dates and times will vary by location. If you don't have traditional cable anymore, you can donate a minimum of $5/month to get PBS Passport, which allows you to watch much of what's new on PBS through their Roku channel or website. This is different from PBS Masterpiece, their Amazon channel (which is a wonderful streaming service that actually seems to have a bit more than PBS Passport, but it doesn't give you that localized, quick access to new release programming). We can't say for certain that Death in Paradise will be available through PBS Passport, but you can check with your local PBS station. We expect it will become available for purchase in the very near future, but as of today (April 3rd), it's not available on any of the major for-purchase streaming services. Historically, Death in Paradise has become available on Netflix between 4-10 months after the UK airing has completed. This year, however, there's a bit more uncertainty about a Netflix premiere date. A number of popular BBC shows have been removed from Netflix recently, reportedly in light of a new Netflix competitor the BBC and ITV are launching in the UK (a BritBox for Brits). 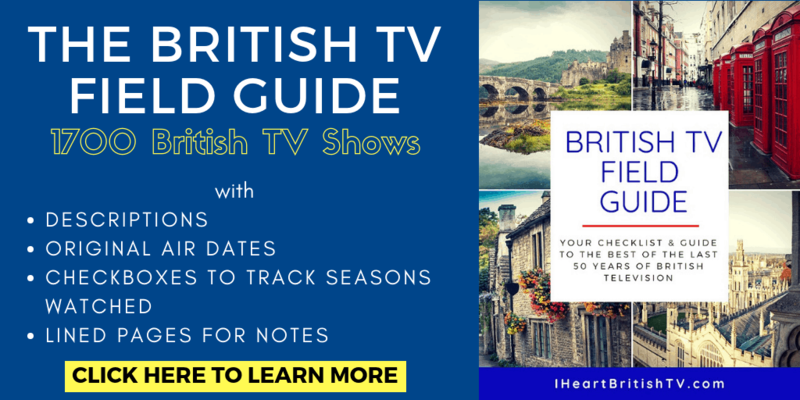 It's entirely possible we'll see Death in Paradise show up on BritBox instead – but we've seen no official announcement from either outlet, so it's anyone's guess for now. We'll update this post as soon as we have more information on where to watch Death in Paradise Season 8. 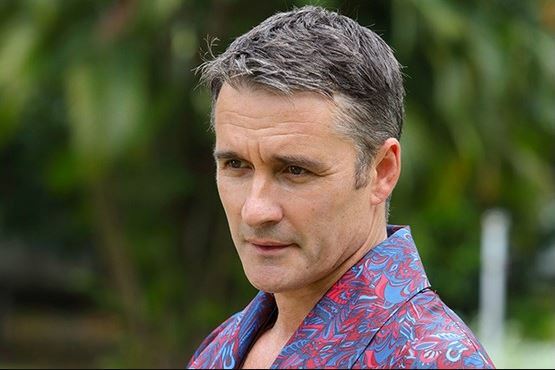 What's Happening in Season 8 of Death in Paradise? The big news for Season 8 of Death in Paradise is that they've lost a key cast member, Danny John-Jules (Officer Dwayne Myers). Ardal O'Hanlon is back as DI Jack Mooney, but it remains to be seen where they'll make up the comedy deficit after losing Officer Dwayne. Also returning in Season 8 will be Joséphine Jobert (DS Florence Cassell), Tobi Bakare (Officer JP Hooper), Elizabeth Bourgine (Catherine Bordey), and Don Warrington (Commissioner Selwyn Patterson). 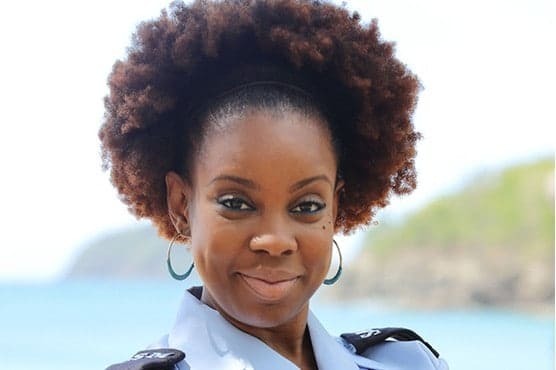 Shyko Amos will be taking over for John-Jules as Officer Ruby Patterson. Recognize that surname? That's because she's playing Commissioner Patterson's niece. She comes in as an eager new recruit, fresh out of the police academy and ready to help catch the criminals of Saint Marie. She has big shoes to fill, but so far, she strikes us as a happy burst of energy for the nearly 10-year-old series. What About a Season 9 for Death in Paradise? In late February, we got news that the BBC had commissioned not one, but TWO more new seasons of Death in Paradise. The ninth and tenth series were commissioned for BBC One by Charlotte Moore, Director of Content, and Piers Wenger, Controller of Drama Commissioning. Tim Key will continue to executive produce the series on behalf of Red Planet Pictures, and Tommy Bulfin for the BBC. Death in Paradise is a Red Planet Pictures production, produced with the support of the region of Guadeloupe. There had been some concerns that Death in Paradise might get axed due to Brexit (Guadaloupe is an EU territory), but this makes it seem like they've come up with some kind of contingency plan. If you haven't already seen the Season 8 trailer, you can check it out below. We can't wait to get back to Saint Marie, and we'll update this post with any additional viewing information as we get it.